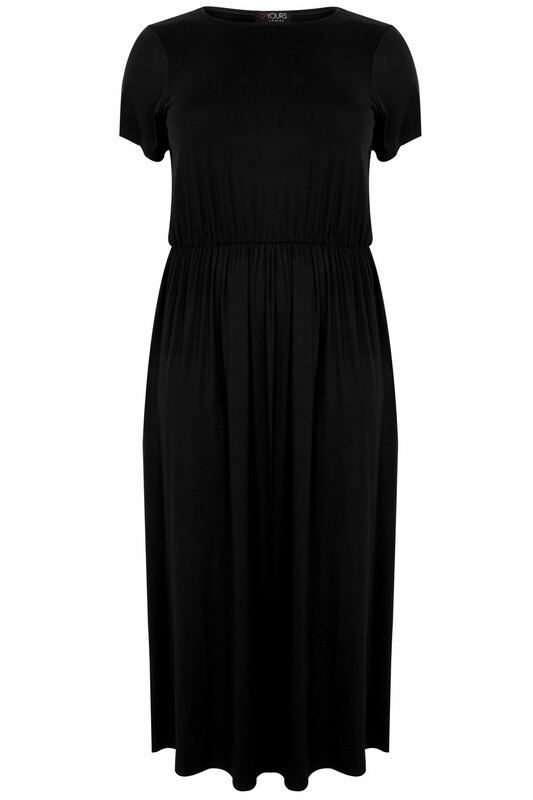 A staple maxi dress, perfect for dressing up or down. 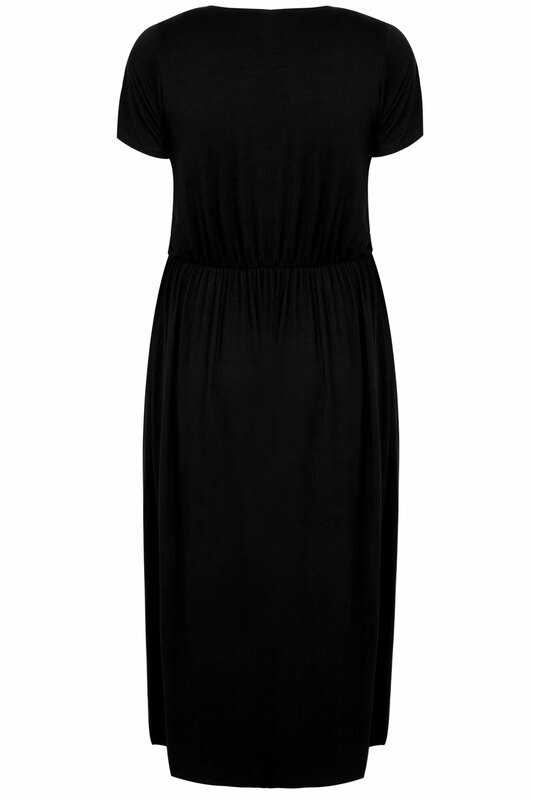 Designed with short cap sleeves, it features an elasticated waistband for a flattering shape enhancing fit. Team with sandals and a shrug for an always stylish look. We love the easy-to-wear jersey fabric.